Move in now! Priced under $25,000. Clean Large 1 story 3 bedroom home. 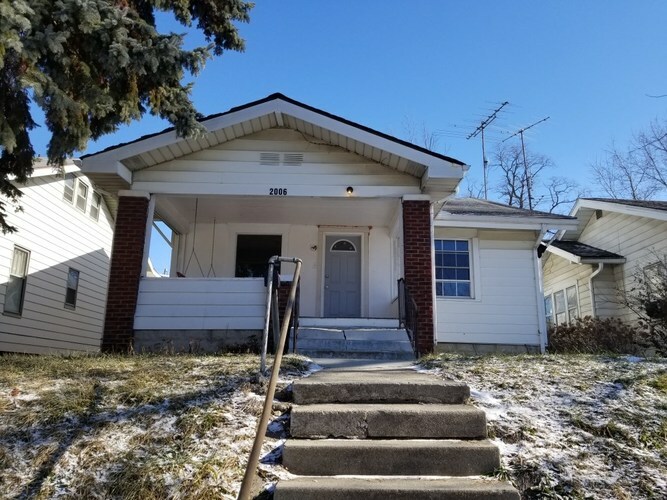 This home has many updates, hardwood floors and some new windows and doors. The basement offers easy access to plumbing and systems.